If you’ve just bought an Apple Watch then you’ll want to protect it from damage as much as possible.Though it’s probably not in much danger while it’s hanging from your wrist, it won’t stay scratch-free for long if you insist that it accompany you on gym outings, cycling trips and other adventurous activities. Aimed specifically at active individuals, Lunatik Epik transforms the Apple Watch into a ruggedly refined companion, more suited for the abuse that your everyday busy lifestyle dishes out. 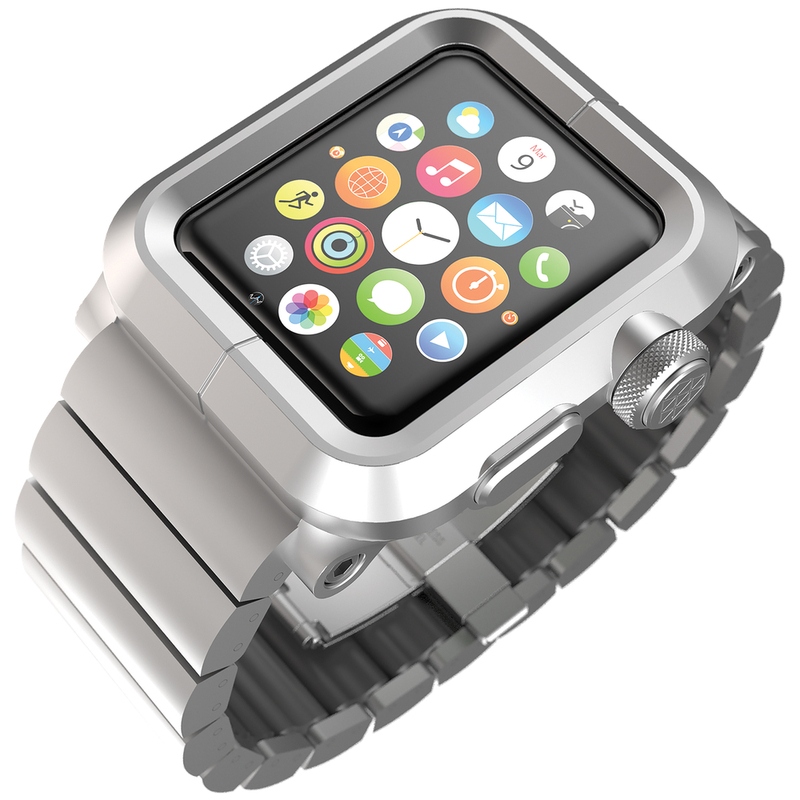 Obsessively designed to protect the Apple Watch, it provides enhanced tactile control and unobstructed access to the watch’s sensor and features. Lunatik Epik comes in a range of different colour combinations and is available now from our website.